Composer Quan Le moved to Canada from Vietnam in 1979 and lived and taught in Calgary until his passing after a short battle with cancer in October, 2017 at the age of 38. Quan dedicated much of his time and energy to composing and arranging music. This piece was written as a tribute to the amazing life and determination of Terry Fox. 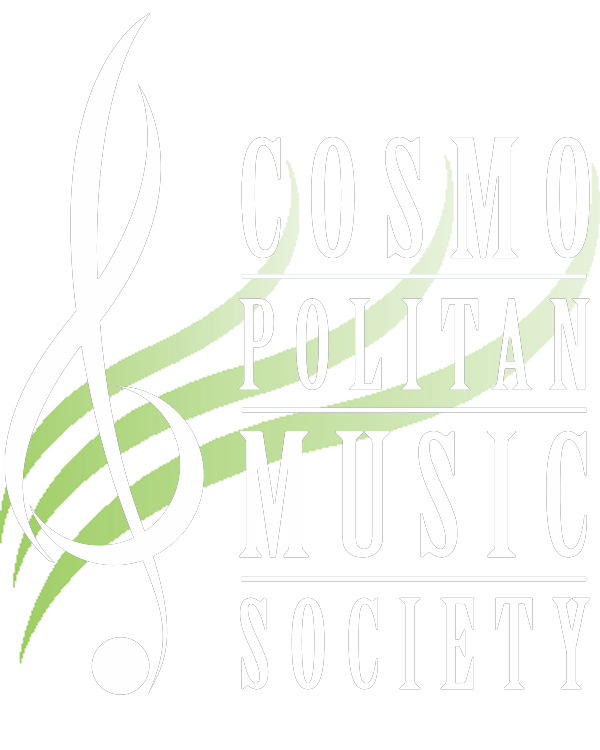 Mr. Speers and the Cosmopolitan Monday Band were asked to record this composition for submission into the Canadian Band Director’s composition contest in 2017 and we are excited to announce that Quan Le’s composition was the winner of that competition. Quan’s wife Wanda and their boys Gavin, Benjamin, and Gabriel were in the Winspear audience in June, 2018 to hear the piece performed at the Cosmopolitan Music Society Season Finale.